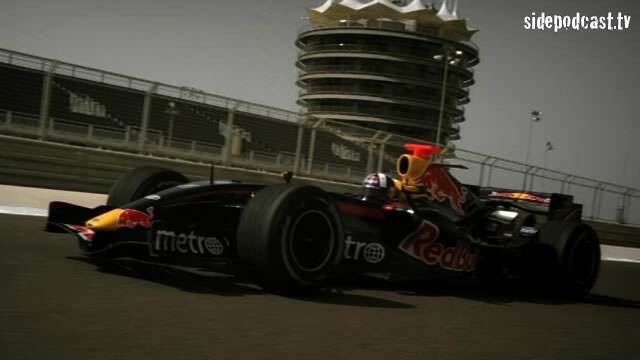 One year on from our very first Formula 1 race preview video, and Sidepodcast looks at the upcoming Bahrain Grand Prix. The asphalt may not have changed much this year but the cars certainly have. Driving without traction control on this dusty surface will be a leap into the unknown for many of the teams, so let Christine guide you through the twists and turns of this Hermann Tilke designed circuit, to see what the drivers have in store.